It’s 1935, and Laurel Jackson fears the life she’s always known is about to become a memory. The government is purchasing property to establish the Great Smoky Mountains National Park, and nearly all the families in Cades Cove have decided to sell. Laurel is determined to save the land her family has lived on for a hundred years. Andrew Brady, the son of a wealthy Virginia congressman, arrives in the Cove to convince the remaining landowners to sell. Sparks fly when he meets Laurel, the outspoken young woman who is determined to thwart his every effort. Will they ever be able to put aside their differences and accept what their hearts already know? 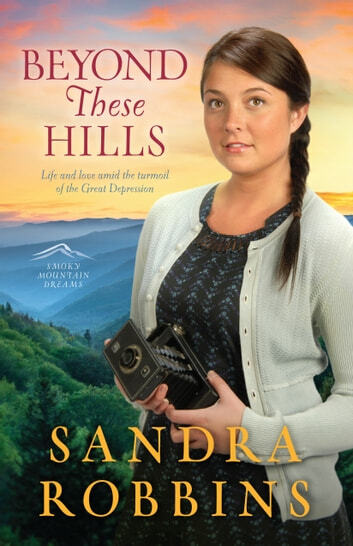 In the third and final book in the Smoky Mountain Dreams series, acclaimed author Sandra Robbins brings a dramatic conclusion to the story of the families of Cades Cove.